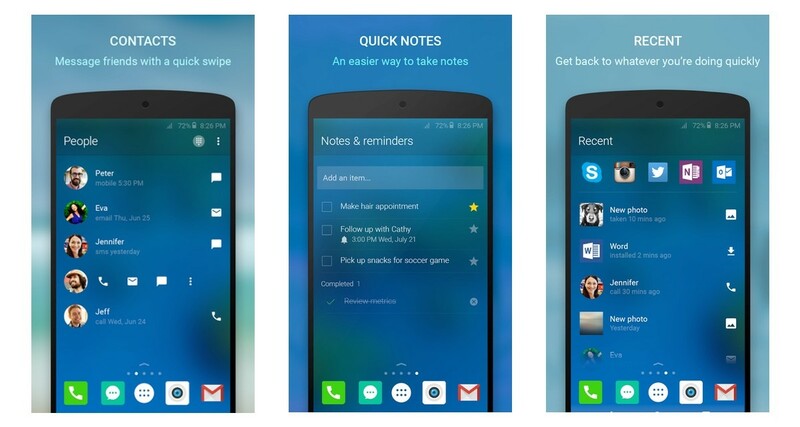 Microsoft has officially released its Android launcher, Arrow. Like any good launcher, Arrow tries to make your experience with the phone a bit more streamlined. It offers quick access to apps you use frequently, and allows you to message friends faster than you would by jumping in and out of apps. Perhaps most interesting aspect of Arrow is its note-taking feature, which lets you compile a checklist quickly. Arrow also tracks your recent tasks and lets you get back to work (or play!) with a single tap. Arrow also supports third-party icon packs for true personalization. Arrow is available in the Play Store, and has solid reviews so far. The launcher market is saturated, so it’ll be interesting to see if Microsoft can stand out.